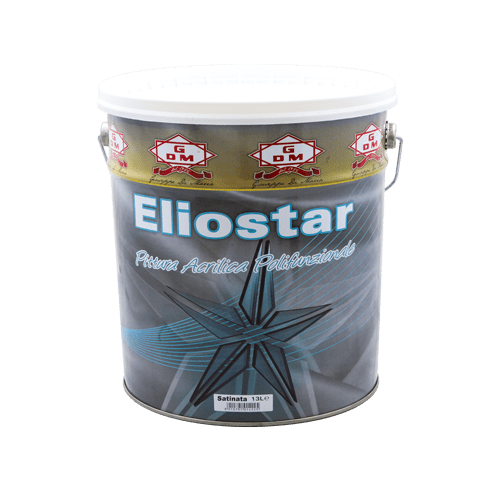 Eliostar Satinata - Giuseppe Di Maria S.p.A. Exceptional white point. High yield.